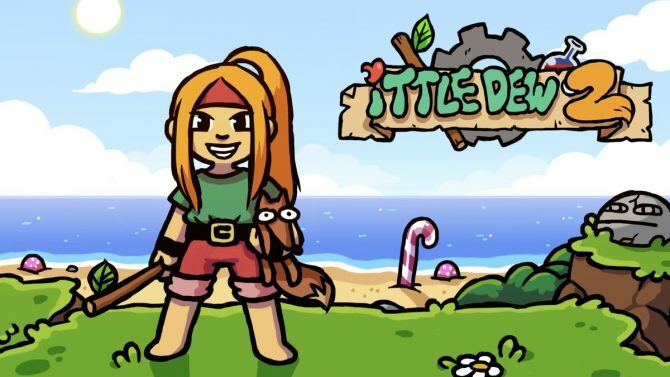 Nicalis unveiled their E3 2017 lineup with The End is Nigh, Tiny Barbarian DX, Ittle Dew 2+. and Blade Strangers which are all coming to the Switch. 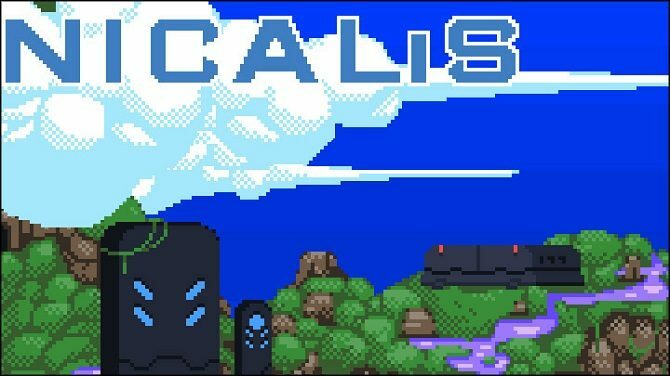 Indie developer and publisher Nicalis (Binding of Isaac, Cave Story) recently sent out a press release detailing the games they will be showing off during this year’s E3. The most recognizable name in this list is Edmund McMillen’s latest title, The End is Nigh, which just last night showed off some brand new gameplay. 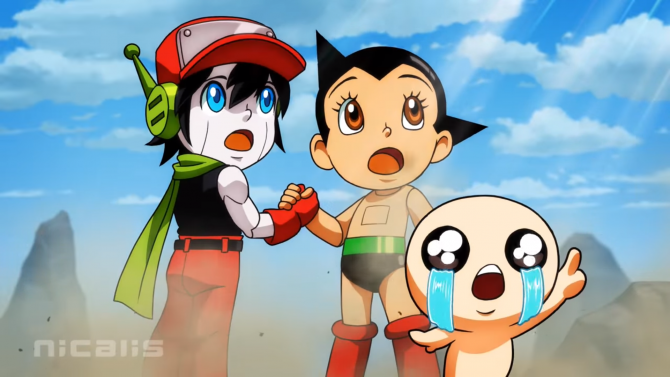 With Nicalis’ history with Nintendo, it’s not surprising that all four titles will be coming to the Nintendo switch (2 currently being exclusives). The lineup is pretty diverse with a number of different genres and styles represented. The already mentioned The End is Nigh checks off the difficult platformer whereas Little Barbarian DX tackles co-op hack n’ slash. 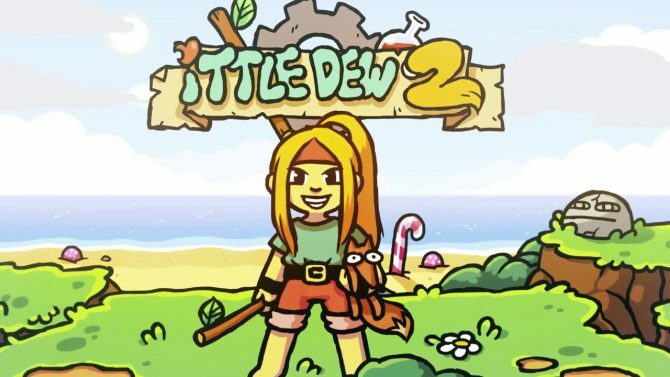 Ittle Dew 2+ proudly carries early Legend of Zelda vibes with top-down action and dungeon crawling and recently covered Blade Strangers revels in retro 2D anime fighting nostalgia. Inspired by heroic fantasy fiction, Tiny Barbarian DX is the action-packed adventure of one Barbarian?s quest for vengeance. Developer StarQuail Games has combined engaging 2D platform action and combo-based hack-and-slash combat with retro-style pixel art and a pulse-pounding chiptune soundtrack for Nintendo Switch. The game offers two-player cooperative action, unlockable game modes and multiple homages to classic 8- and 16-bit games in each of its four lengthy episodes.